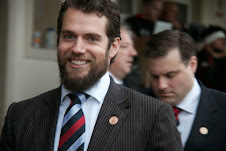 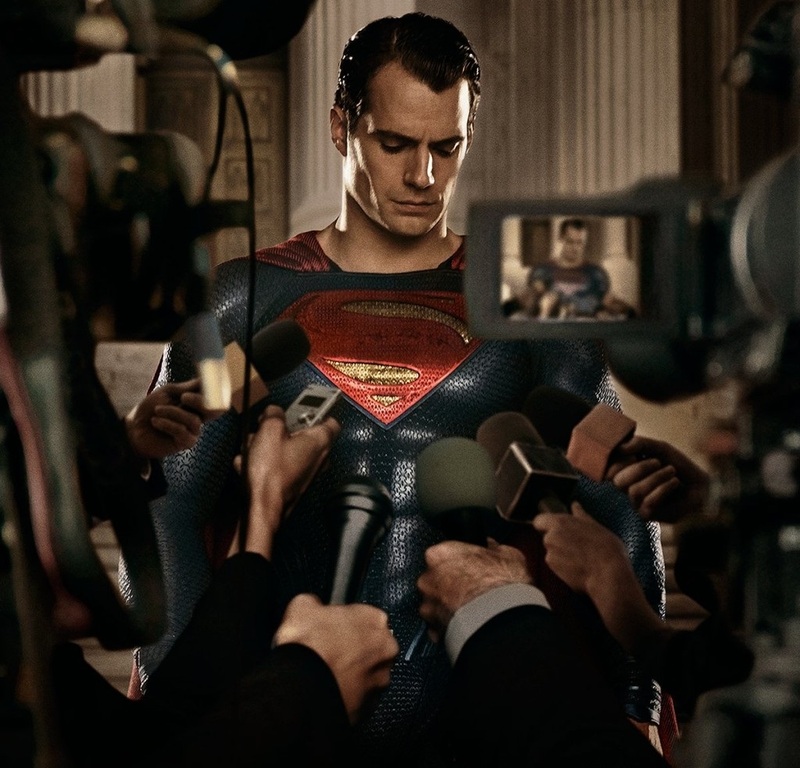 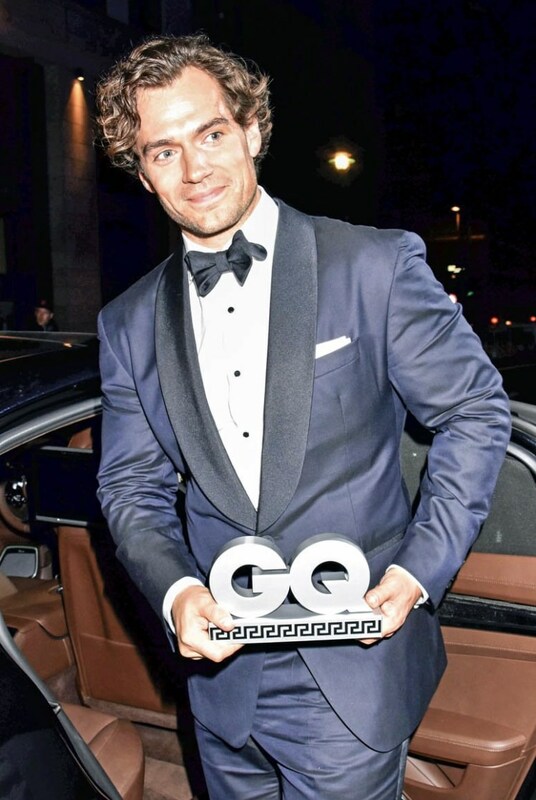 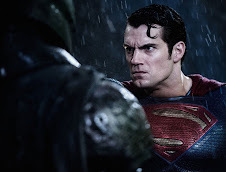 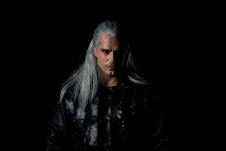 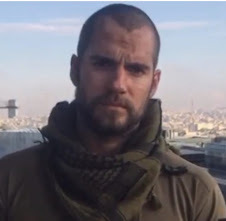 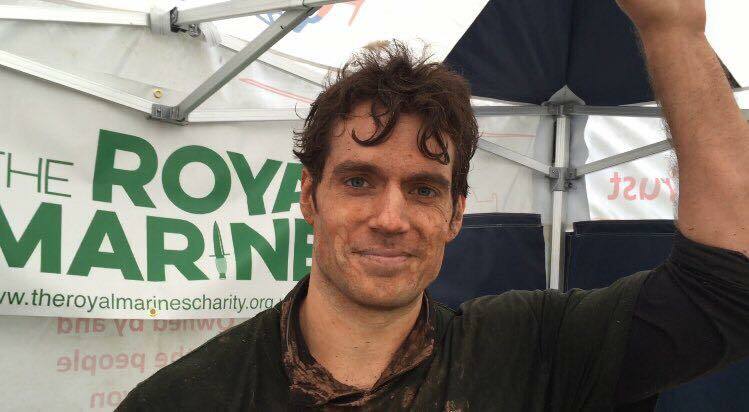 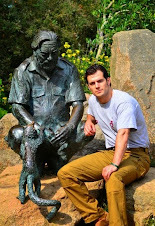 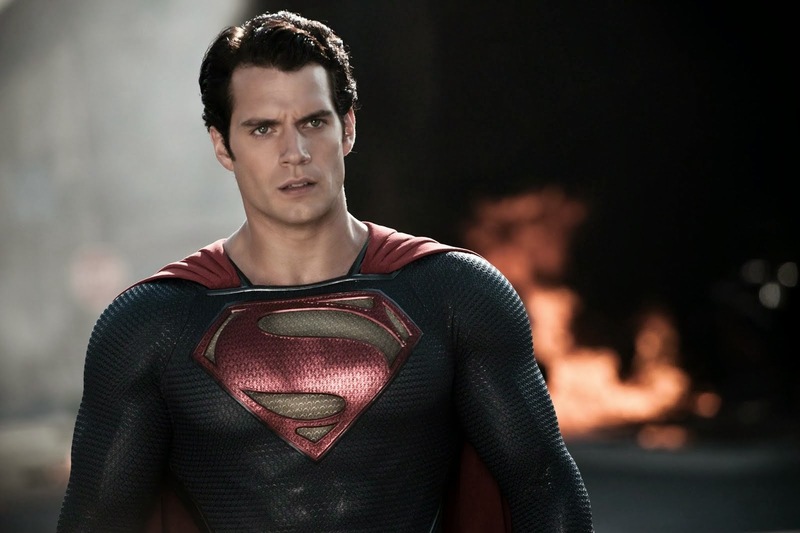 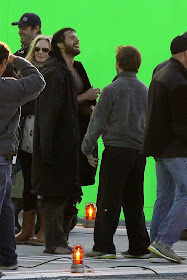 Henry Cavill News: Post-Storm Update: Henry Back On The Set Of U.N.C.L.E. 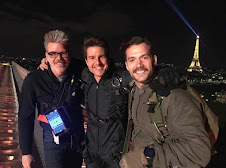 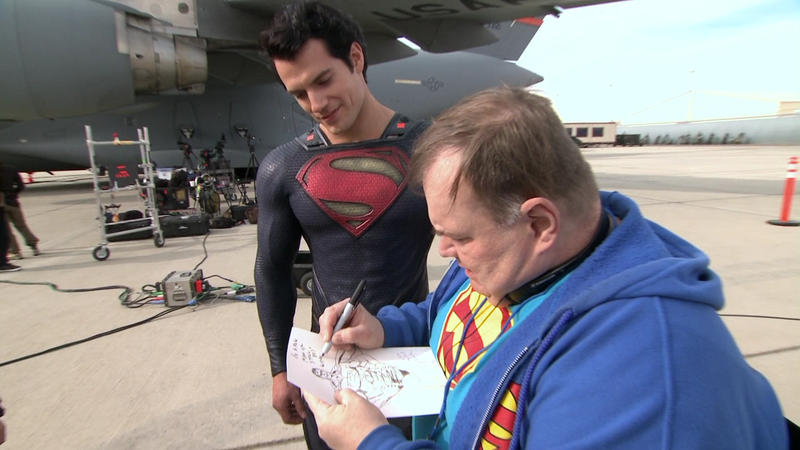 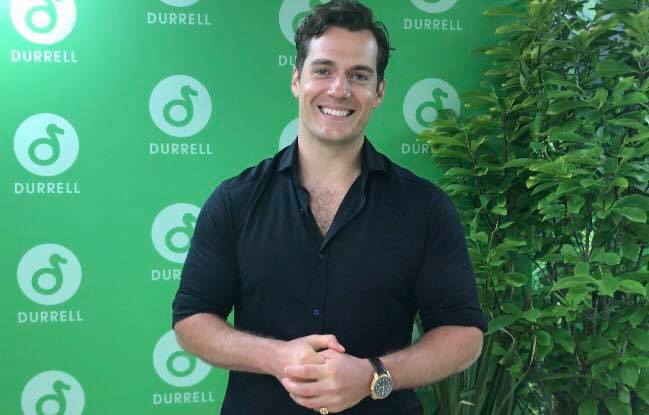 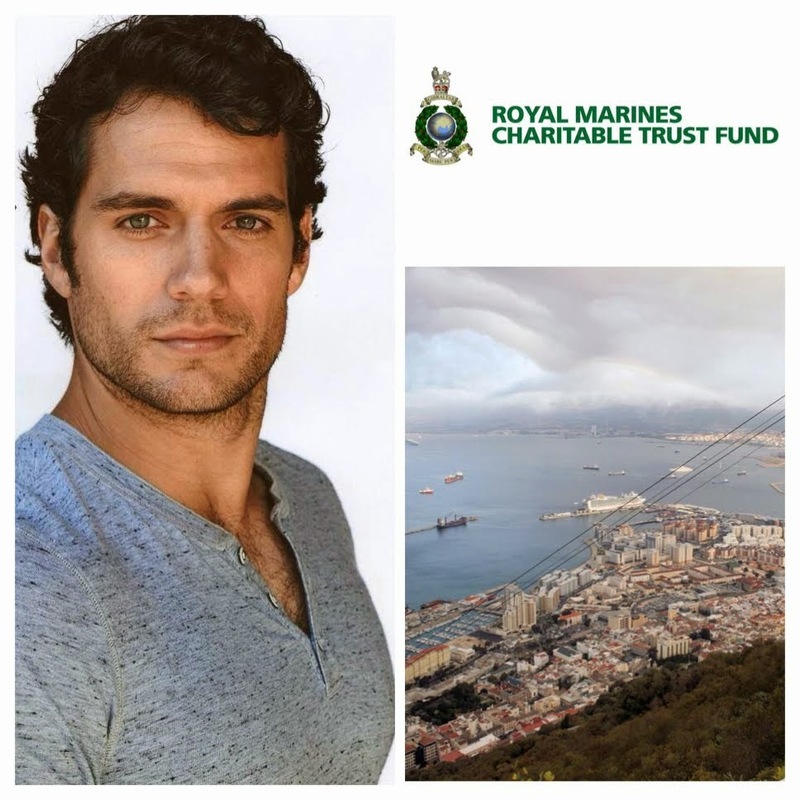 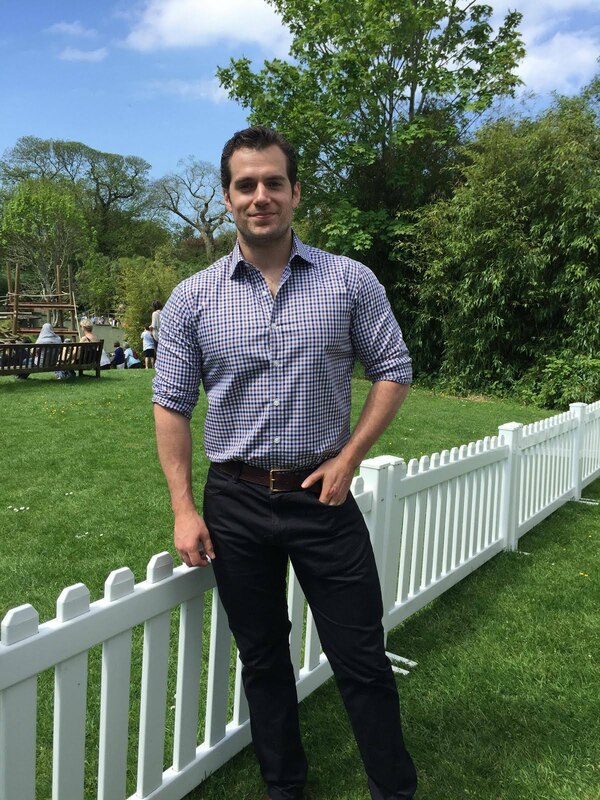 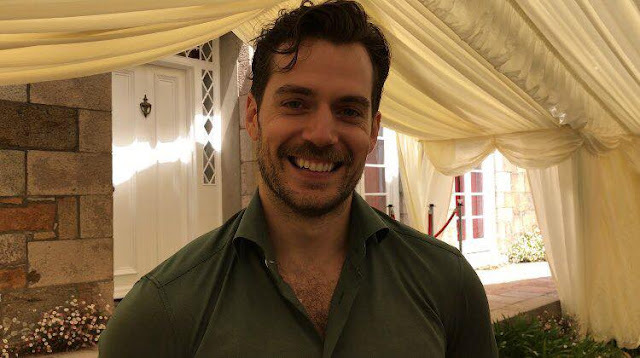 Post-Storm Update: Henry Back On The Set Of U.N.C.L.E. 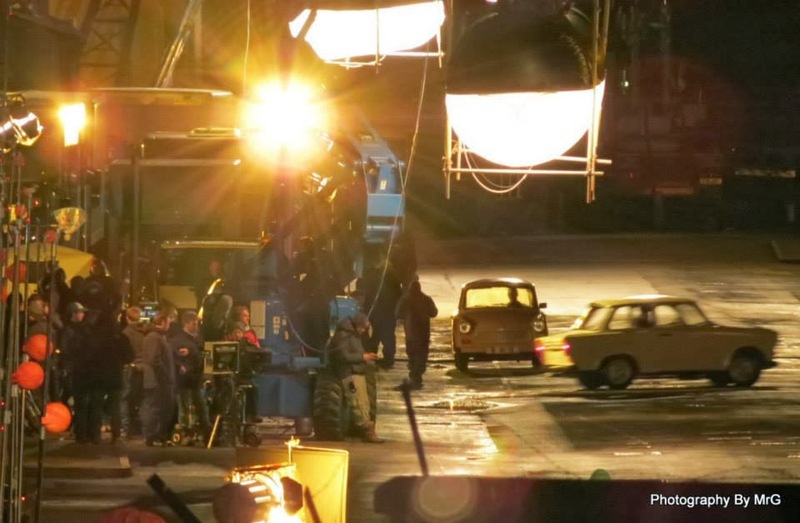 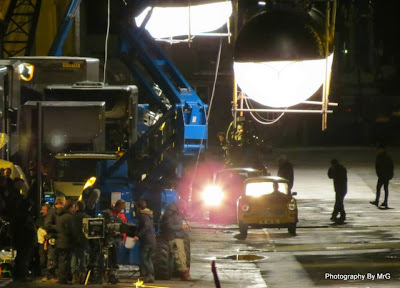 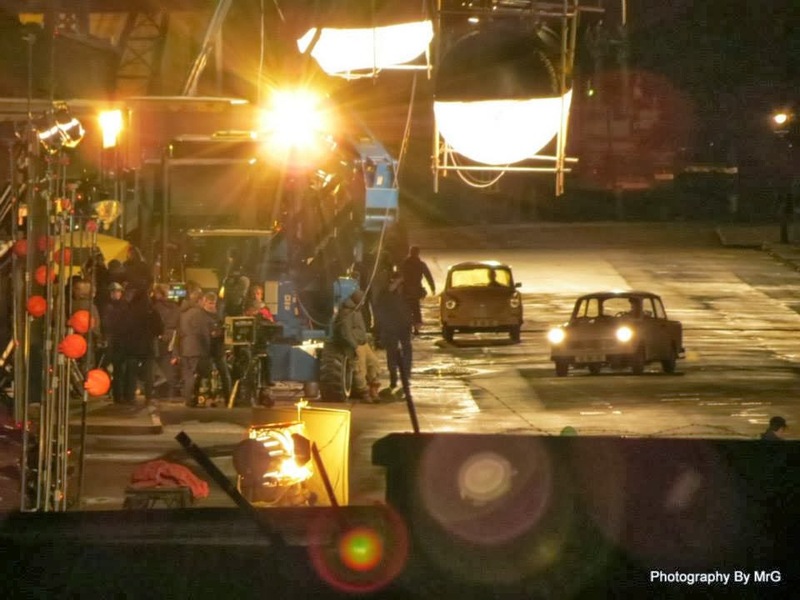 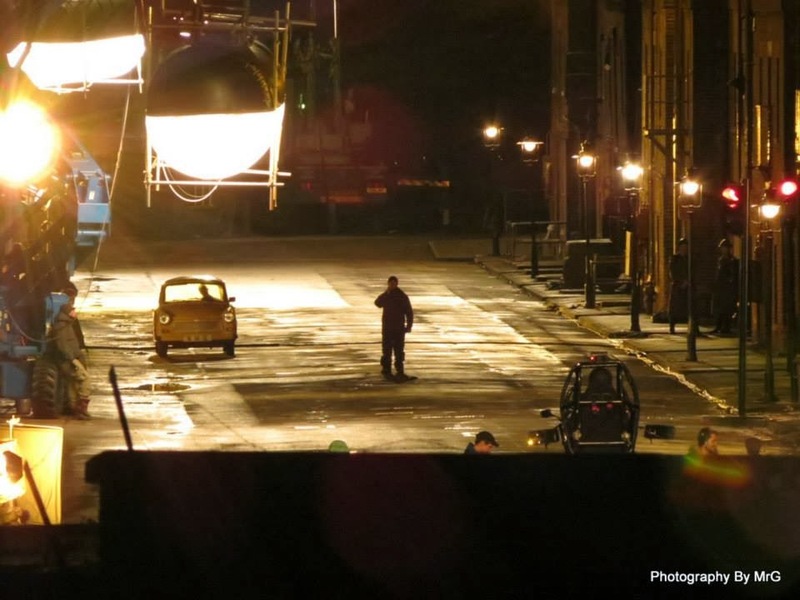 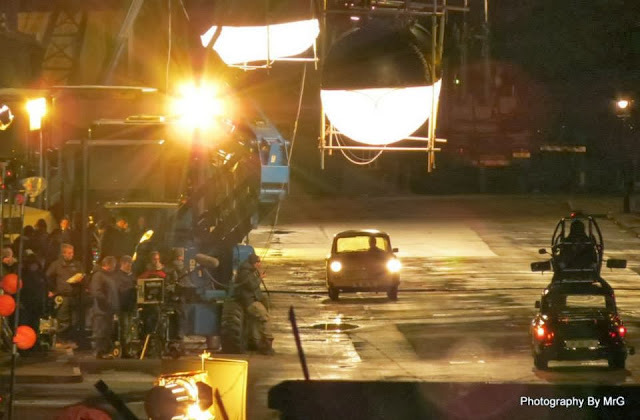 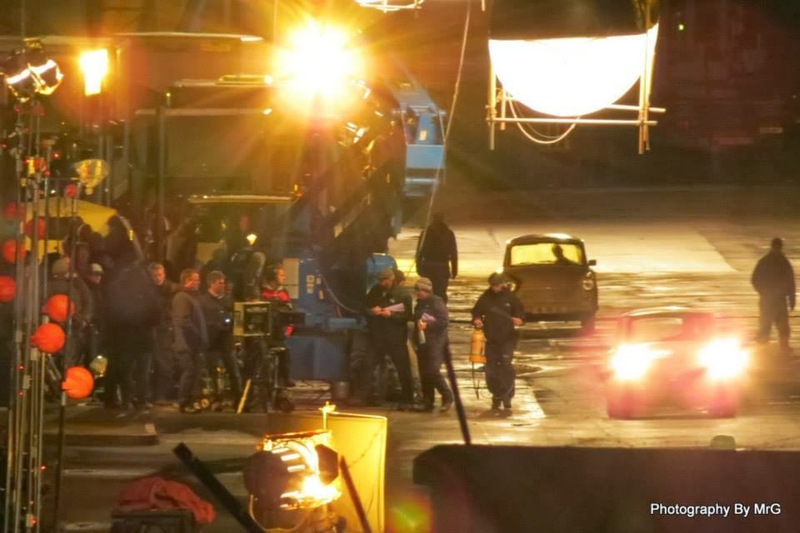 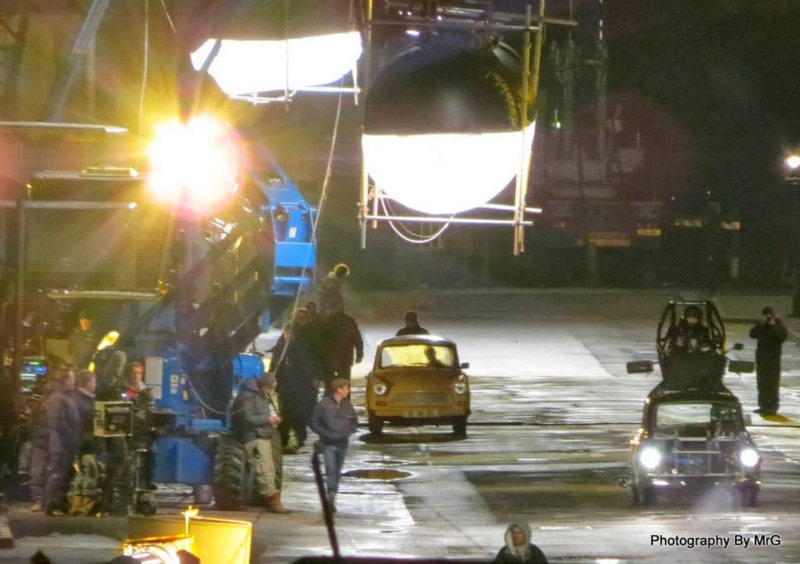 Cameras were rolling tonight on the latest set of The Man from U.N.C.L.E. 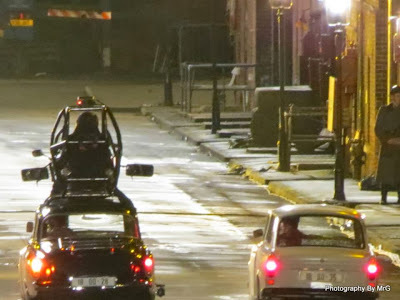 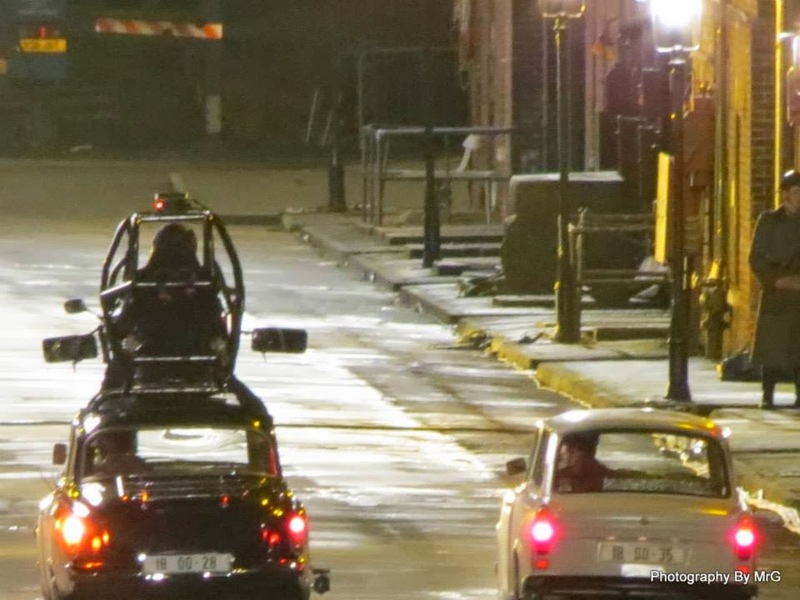 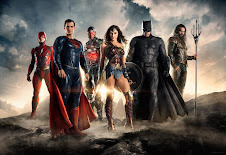 - and if the setup looks familiar, that's because it appears what they are filming is a continuation of the car chase scene in Greenwich last week (check out our exclusive photos and video). You can see some of the same cars in the pictures. 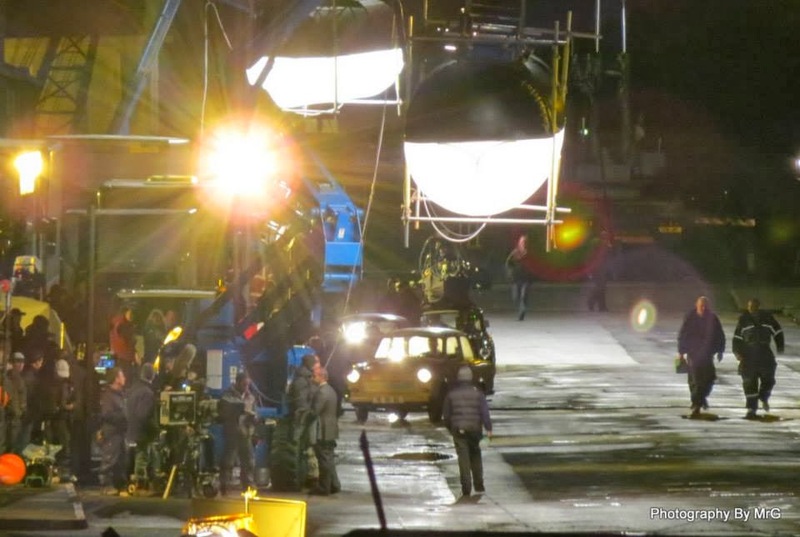 A major storm passed through the area overnight, but it doesn't appear to have caused damages or a production delay. 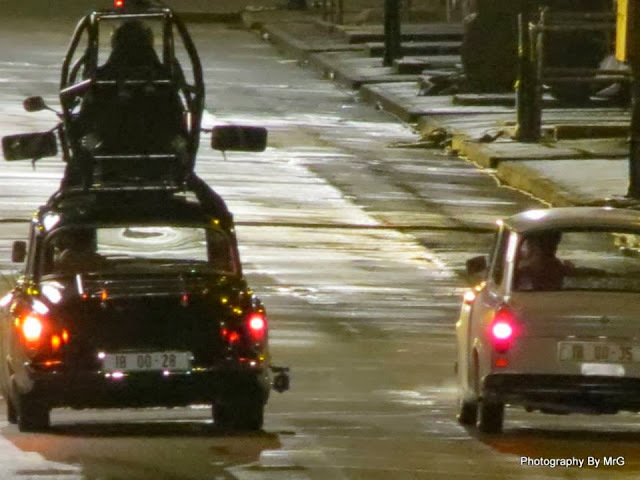 Carry on Solo!